Dr Celine Chew obtained her degree of Bachelor of Dental Surgery from Otago University in New Zealand. She acquired extensive experience in various dental procedures from working in hospital practice and in a community clinic while living in New Zealand. Her special field of interest is in Aesthetic dentistry, Endodontics ( Root Canal Therapy) and Oral Surgery. 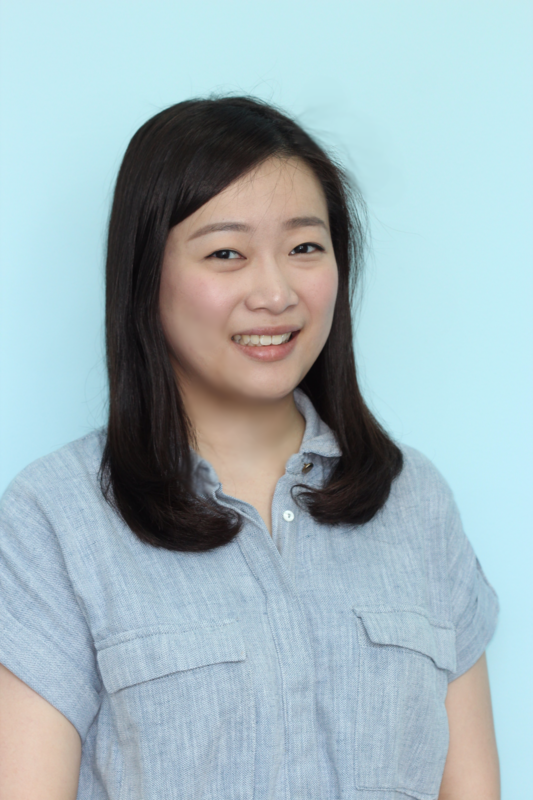 As a general dental surgeon, Dr Chew is committed to minimally invasive and painless dentistry. She is truly dedicated to patient care and often goes out of the way to ensure that her patients leaves the clinic smiling and satisfied!